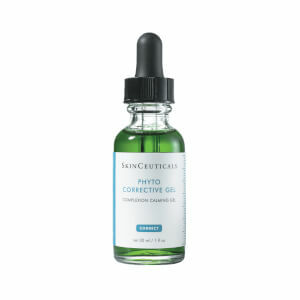 SkinCeuticals Phyto + is a natural, soothing, and hydrating way to lighten, tone, and brighten the skin without the use of hydroquinone. It safely breaks up hyperpigmentation while calming the skin with kojic acid and arbutin. 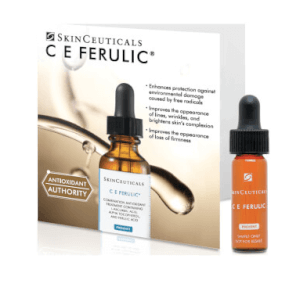 Ideal for those with hyperpigmentation who want even-toned, hydrated skin. Using fingertips, apply a small amount to discolored areas. Follow with moisturizer. Arbutin glycoside is known for its skin-lightening abilities and healing properties, this natural alternative to hydroquinone inhibits tyrosinase, an enzyme that contributes to the formation of melanin in skin. Kojic acid is a natural tyrosinase inhibitor is combined with allantoin and other traditional sunscreen ingredients to help prevent UV-induced redness and accelerate skin healing. Thyme and cucumber extracts are soothing botanicals that have anti-inflammatory, anti-bacterial, antiseptic and circulation-stimulating properties. Water, Thyme Extract, Arbutin Glycoside, Glycerin, Uva Ursi Extract, Kojic Acid, Sodium Hyaluronate, Cucumber Extract, Citris Bioflavanoid Extract, Phenoxyethanol, Herbal Fragrance. I use this product together with retino 0.5 and B5, I have acne and oily skin and I can tell that this routine really works. Now I have less blemish and acne on my face and I have already bought the second bottle. I would recommend this product. I have only used this product for a week and I love putting it on because it is very hydrating. A little goes a long way. The serum is green and will stay on your skin if it is not throughly rubbed in. I will continue to use every morning. Slight tingling felt after use. 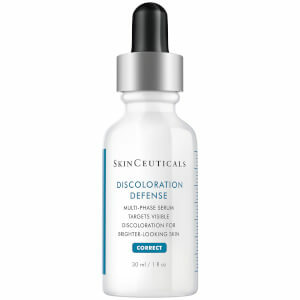 Gradually lightens and evens skin color. A little bit goes a long way. It works and is very effective for my acne scars. I have had 2 SkinMedica peels. I was given a sample of this after. I will be ordering some. Very nice results, soothing and hydrating. 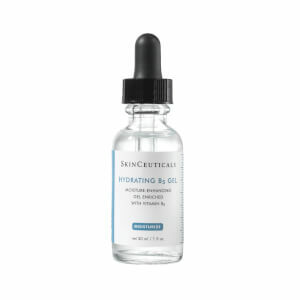 I love SkinCeuticals and SkinMedica. This really helps lighten spots and effective for my acne! I have sensitive skin but this soothes it very well. Too much will feel sticky so don't over due it. Leaves skin hydrated and healthy. 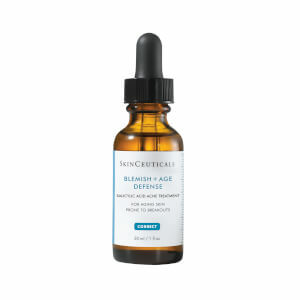 I had used 2 bottles of this product and recommended it to my friends, really worth the price! I love this product. This green liquid thing really works out on my skin since I've been having some spots on my skin and redness. But I just finished my second bottle of it, so I think I can say something about it...Will definitely keep using it all the time! !